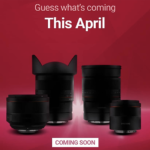 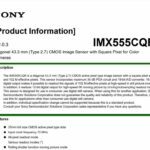 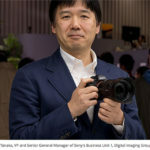 (SR3) Sony rumored to announce a new 100mm f/2.8 STF FE autofocus lens this year! 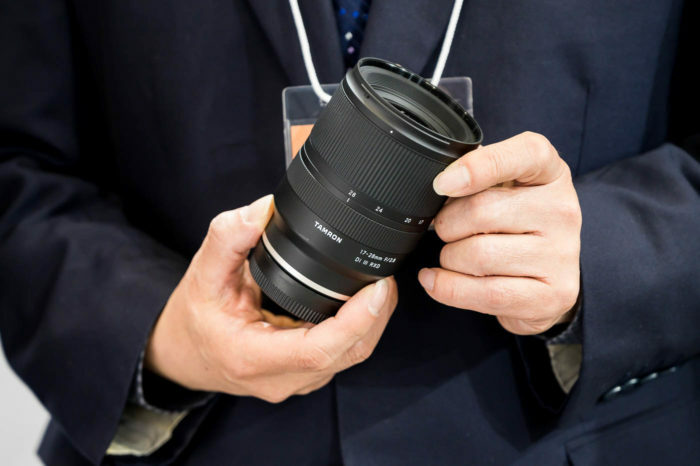 Image above shows the Sony 135mm f/2.8 STF A-mount lens (Image from Jörg Haag on SystemKameraForum). 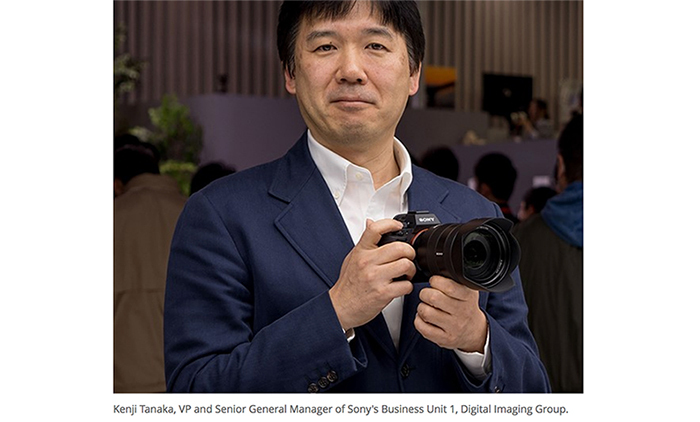 Last week we reported about Sony lens designer Mr. Motoyuki Otake confirming a new STF FE lens is in the making. 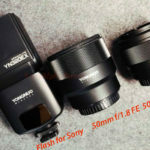 Sony’s Smooth Trans Focus (STF) technology has a very unique effect on defocused light sources, changing the way defocused areas appear depending on how it is adjusted. 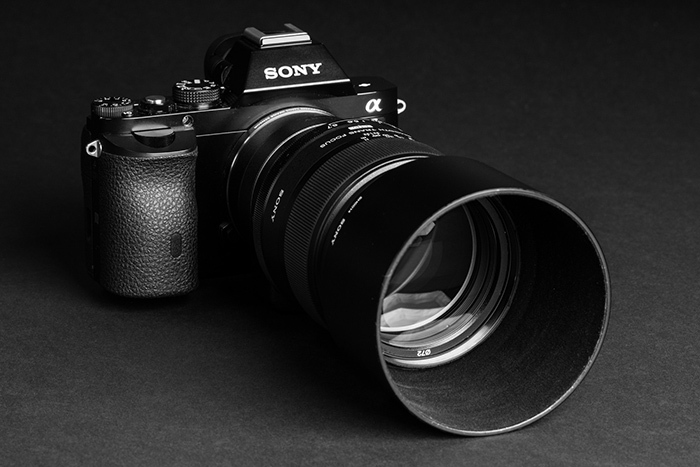 Smooth Trans Focus (STF) employs a special “apodization” element that controls the parts of the image that are not in focus. 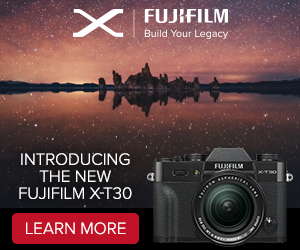 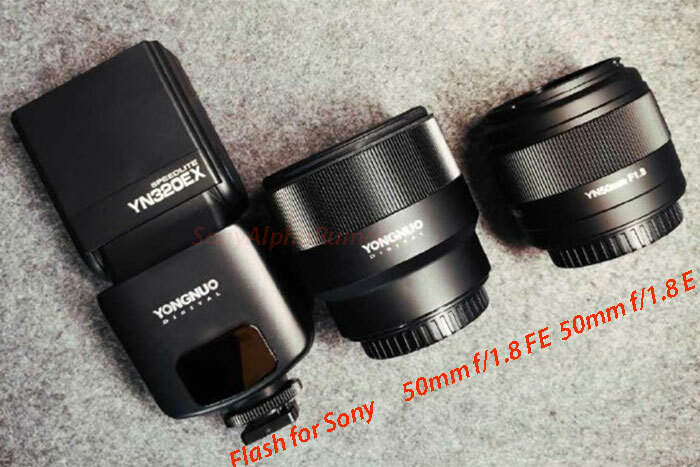 This does not affect the focused part of the image, only what is out of focus, and is set independently from the camera’s focus and aperture via the STF ring.